It’s not often we see a new category. 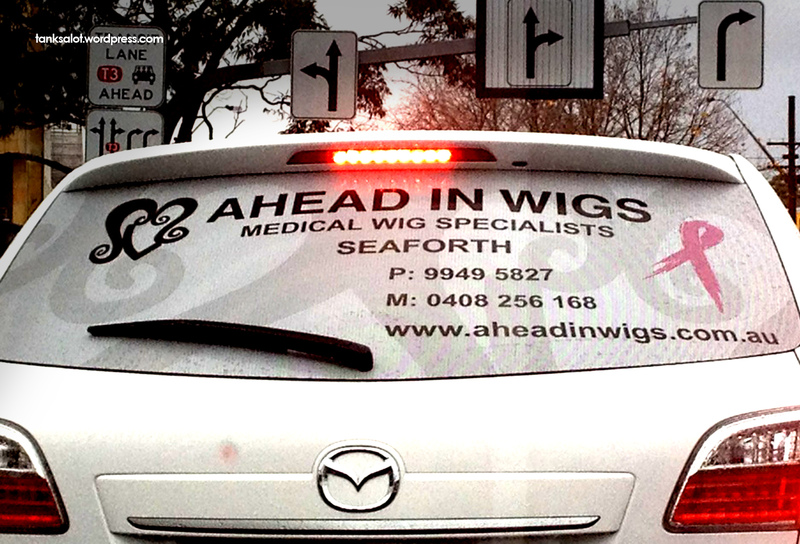 I was a little surprised that we don’t have any other Wig Shops, so I guess it’s true, they really are ahead in wigs. Spotted by Renata Barbosa in Seaforth NSW.